Remember when I showed you guys my lovely Christmas tree? 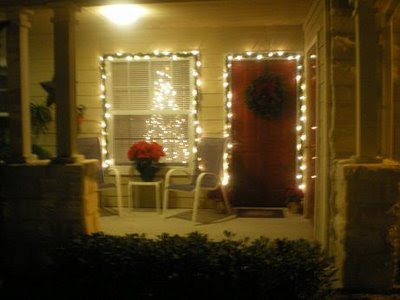 Remember, I have my silly garland around my door and window...with attached lights? I love it simple. Now, I'm showing you all this because I have to rant about my neighbor again. Remember my neighbor? The same one I ranted about last spring, shortly after I moved in here at the compound? Remember my side? She warned me that it would take a while to situate and organize her stuff. The picture says "my side after" because it was taken last year after I asked her to remove her stuff. Well yeah, I guess it takes a while to straighten up. She put garland similar to mine up because she wanted out sides to match. uh .....O.K.A.Y. Ok, good job remembering! That's what I love about you. Remember when I stayed in this Princess room last summer? but I actually looked like one too? Well, I have to visit them again. I'm not staying overnight. Gary sounded disappointed. Who's Gary? Remember? He was my personal man in waiting when I stayed in the Princess room. OK, how many got all the "Remembers" right? 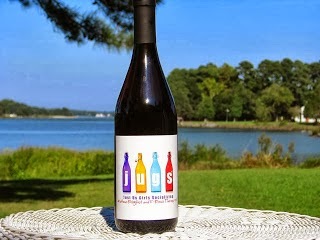 * Gift suggestion #7 has been posted! Check it out because you have less than three weeks until Christmas. I got two remembers right. 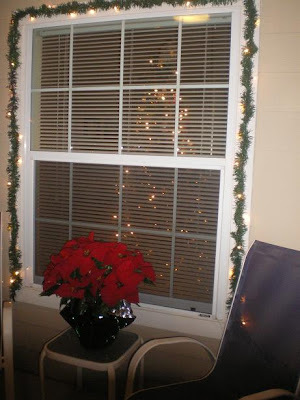 The first one about your decorations and the first one about your neighbor. I thought Gary was the blackberry guy? Or the Sprint or Verizon guy or whatever. See? I can't even remember HIS name. 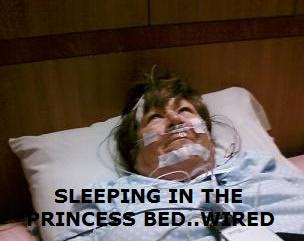 Do they have an alzheimers unit there at the compound, because when I move in, I'm going to need some assistance. The neighbor needs to get on the ball, really that is annoying. I hope Santa skips her messy place. Sorry you are going back to spend time with Gary. Is it just for dinner this time? No sleepover? Neighbors ... that is why I moved to the middle of the woods. I'm new at this so I remember nothing. 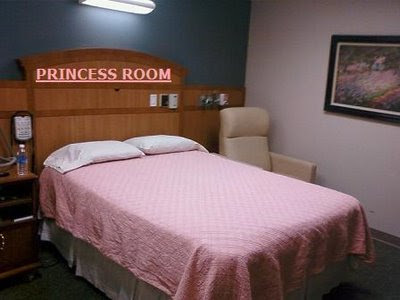 Good luck on your trip to the princess room. I hope they give you a different crown this time. Ahhhh......I love the remember when game!!! And you totaly nailed the princesess look!!!! Sorry J. No can do on the BHE adventure. I can't play faves yet. Finally a game I could win!! I did outstanding. 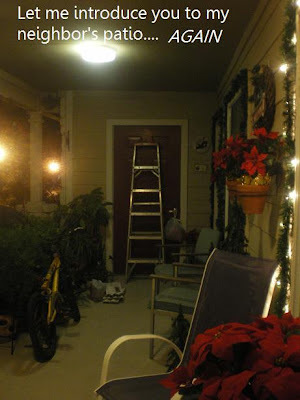 The neighbors side of the porch would be enough to turn me into the Grinch. Am I going to have to force myself to make a much needed trip to a warmer climate to take care of that porch? Tell Gary he'd better pamper you. I have some neighbors that I dearly love as well. And Gary had better be very, very good to you! And a big thank you for your support of my ride! You look like a scene from a torture/scary movie! It could be worse it could be REAL CRAP. It's Christmas don't let her bug you. 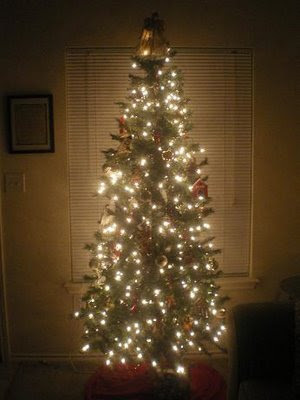 Your tree looks BEEYOUTEEFULL! Your neighbor would get to me, too. I go nuts when my in-laws leave all their clutter throughout the kitchen, all over the countertops. And yes, you did look like a real princess, princess. I remembered every single thing : ). I am glad you are going to have matching garlands. That is lovely : ). Wink Wink! I have a good rememory for things like that....good thing your neighbor matched your garland...now perhaps she can match your clean area! I remember all of them. It wasn't too hard since some were last week!